Michael Cottingham Collection, formerly. 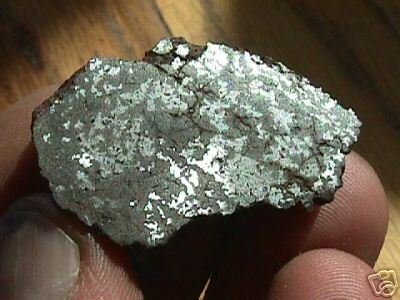 Acquired in 2006, mesosiderite. A hefty piece, with so-so polishing. Tends to rust but can be cleaned easily.